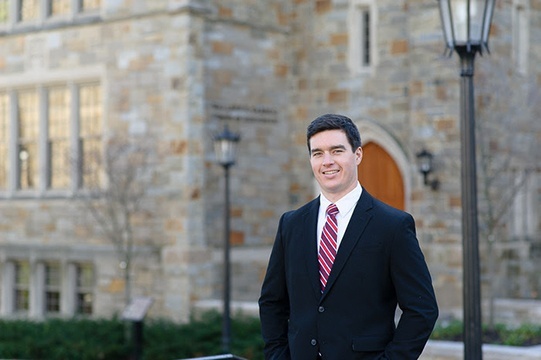 Steve Walsh, BC MBA '16, enrolled in the BC MBA program knowing more about management than some of his professors—but nearly nothing about business. 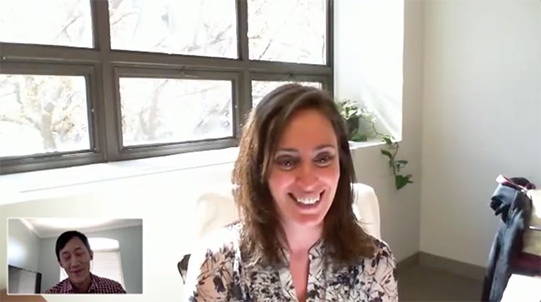 In a recent podcast from Touch MBA, a website dedicated to helping prospective b-school students find the program that fits them best, Kristen Shambo, the Associate Director of Graduate Admissions for the Carroll School of Management, shares key advantages of the BC MBA. Inside the classroom and out, BC MBA students work collaboratively to address real-world business complexities and to provide logical solutions to national and international clients and organizations. Whether through the International Consulting Project (ICP) or the Management Practice Experience (MPRX), their hard work culminates into one moment: graduation, and the chance to make their mark on the industry. Has any wait-listed candidate been contacted by the university recently? 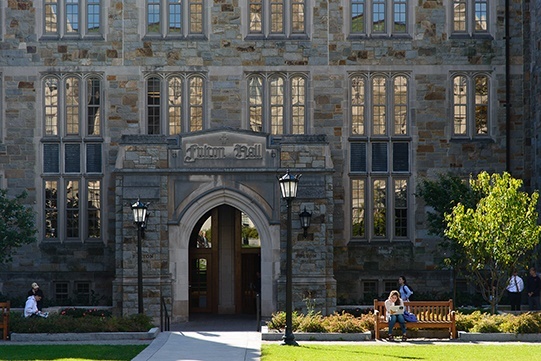 FROM Carroll (Boston College) Admissions Blog: "I just graduated. 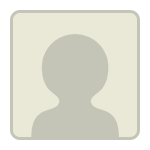 What should I do before applying to an MBA program?" Akshay Joshi, BC MBA '16, is the sort of worldly student who’s increasingly drawn to the Boston College Carroll School of Management. 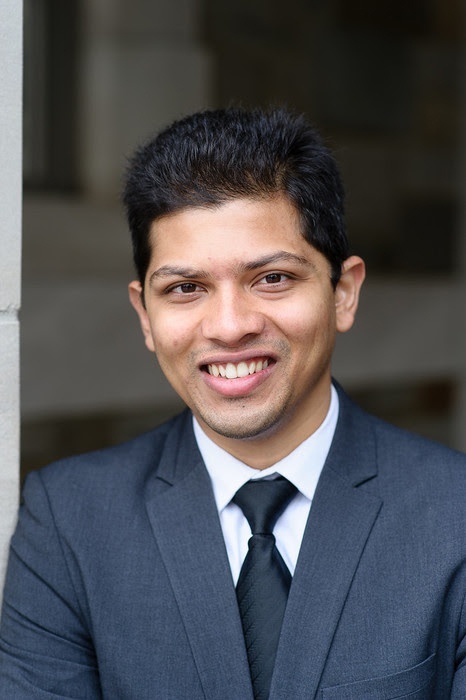 Born in India, he was raised in Dubai, in the United Arab Emirates, and is heading to New York for a job on Wall Street with Houlihan Lokey, an investment bank. Have a question about preparing your application? Want to learn more about financing your MBA? Interested in networking with program alumni? At the MBA Tour (coming to a city near you this month), you'll have the opportunity to interact with admissions directors from top business schools—the Boston College Carroll School of Management included. 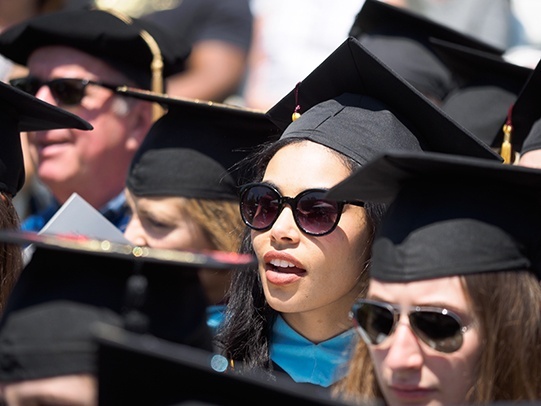 If financing your part-time MBA is a concern, consider this unique benefit: as a working professional, you'll have a steady income and the possibility of receiving tuition reimbursement from your employer. 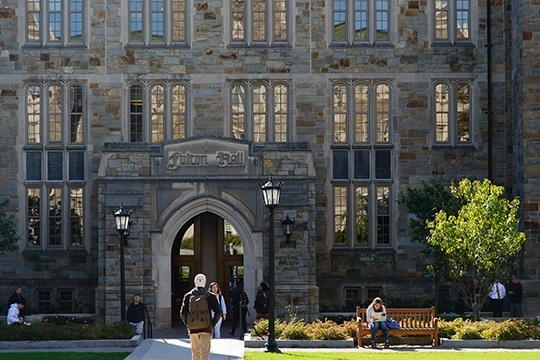 To find out if your company may offer tuition reimbursement for your MBA, read on. 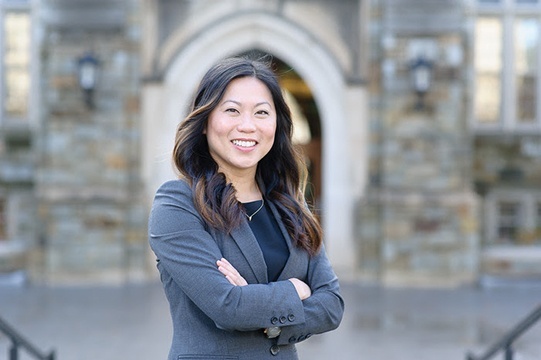 Victoria Nguyen, BC MBA ’16, moved to Boston from California in search of a new environment and a top-tier business school with Jesuit values. 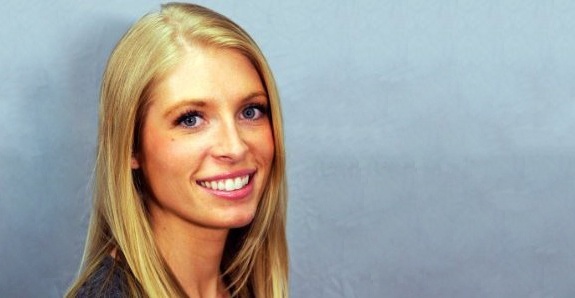 She found all that and more at the Boston College Carroll School of Management. 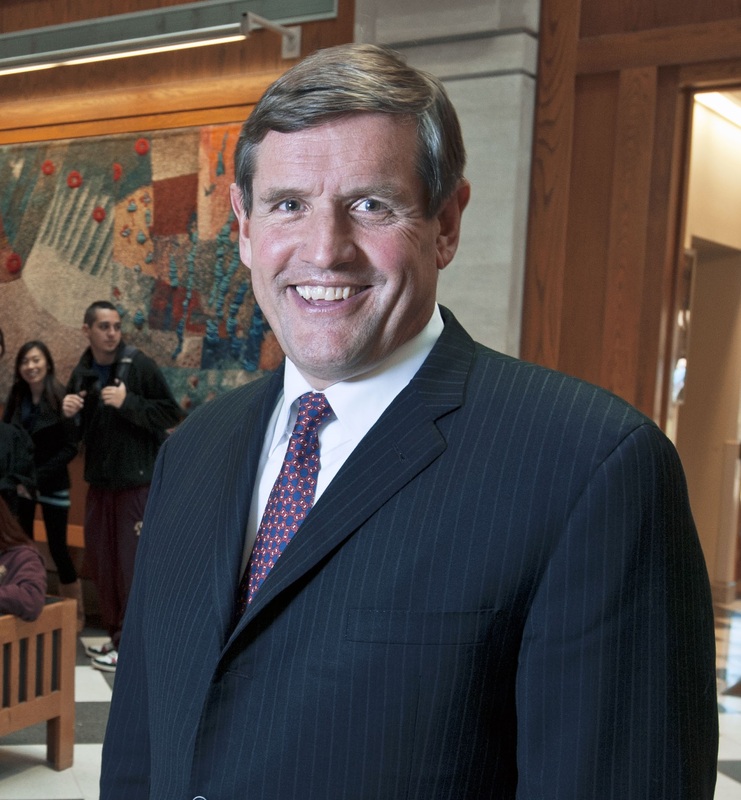 Learn the value of a "Don't-Do List" in a new Forbes column by Dean Andy Boynton. If you're looking to develop new skills, expand your network, and accelerate your career in 2017, Boston College’s Part-Time MBA program can help you achieve just that. With our application deadline for the January 2017 term days away, here are a few reasons why you should apply to the Part-Time MBA program today. Whether you have recently applied to the Boston College Full-Time or Part-Time MBA Program, or are just beginning your b-school search, you can gain valuable insight by meeting current students, alumni, and the admissions team at one of our upcoming events. 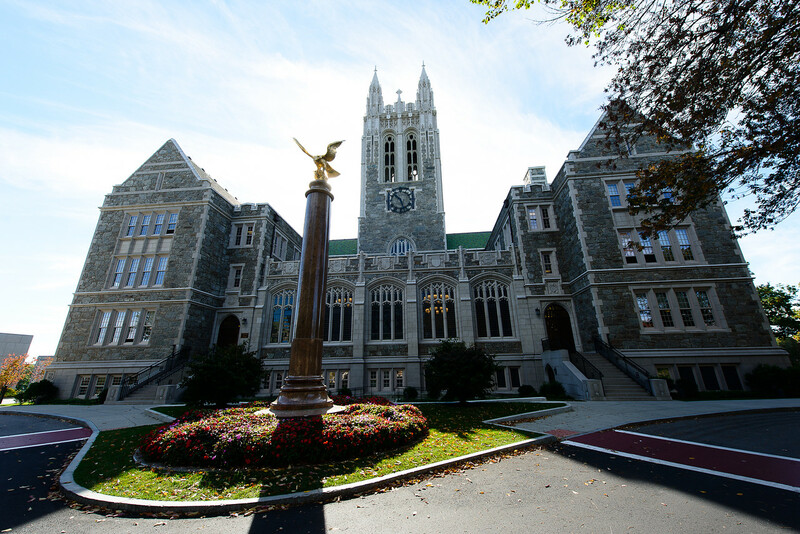 An MBA degree from Boston College is an excellent investment. All admitted candidates are evaluated for advanced standing–a potential savings of tuition expense and time. 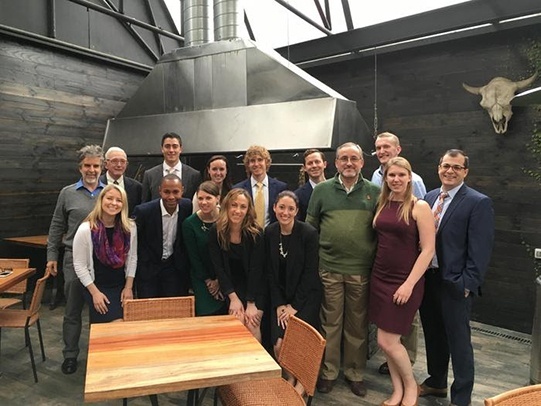 On November 11th, 16 MBA students from Boston College had the exciting opportunity to visit the global headquarters of athletic apparel giant New Balance Inc., located in Boston’s Brighton neighborhood. 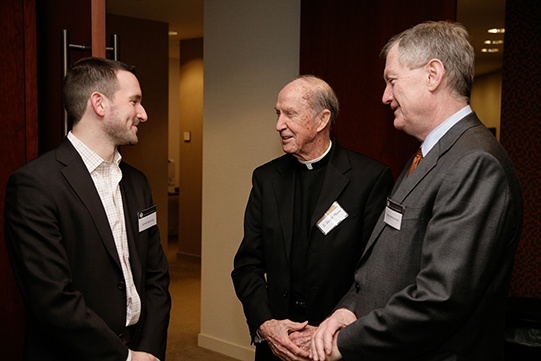 Unlike other company treks where MBA students visit the headquarters of local companies and speak to representatives and BC alums - this New Balance trip had a unique twist. Second Round MBA application deadlines are fast approaching. When you sit down to craft your admissions application, think about it like we do, holistically. You want to make sure that each element of your application flows and represents YOU. The Carroll School of Management understands the importance of applied learning. From traveling overseas for the International Consulting Project to merging theoretical learning with hands-on workshops, the Carroll School knows that experiential learning is integral to business school. The new MBA course, the DNA of Business, allows students to do just that without ever leaving the classroom. With the holidays behind us and the new year upon us, 'tis the season for goal-setting and resolution-making. Earning an MBA is a decision that will pay off tenfold beyond the usual "work out and eat more veggies" resolution that we all tend to leave by the wayside around mid-February. Here are a few realistic resolutions that will propel you towards an MBA in the New Year.